NOTO Solutions is an ISO certified IT Solutions Provider, Offshore software development Company, established in the year 2012 with a simple motto - The way you need IT. 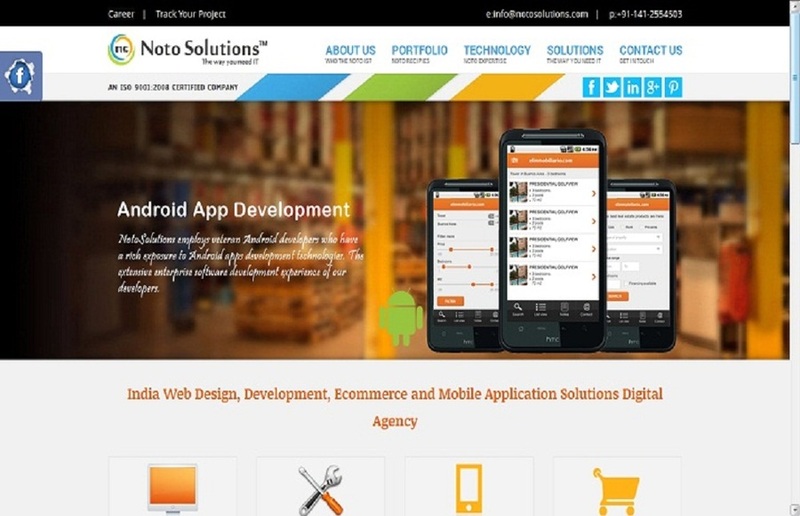 They offer different customize IT Solutions for different industries like: web development, Web design, SEO, Digital Marketing, Mobile App Development, etc. This is a screenshot from our official website that is designed by our skilled designers.